JOURNALISTS have feet made of lead and a need to get absolutely everywhere as quickly as possible. That’s one of the curious conclusions I’ve drawn from driving the new EcoBoost version of Ford’s Focus, which mates a clever, award-winning new engine with the A* student of the family hatchback class. Make no mistake; it’s an intruiging take on one of Britain’s selling cars, especially given that nearly a fifth of Focuses being sold are EcoBoosts. The key ingredient is the engine, which you can also find slotted into the Fiesta, Kuga, B-Max, and, in the fullness of time, the Mondeo too. The top pub fact about this extraordinary new powerplant is that it’s physically small enough to fit on a sheet of A4 paper, but thanks to direct injection and a turbo this 1.0 litre, three-cylinder motor more than punches above its weight, being not only the winner of a string of car industry awards but also being potent enough to work in the real world. Smooth, nicely revvy and equipped with 125bhp and 170nm of torque, underpowered this Focus ain’t. 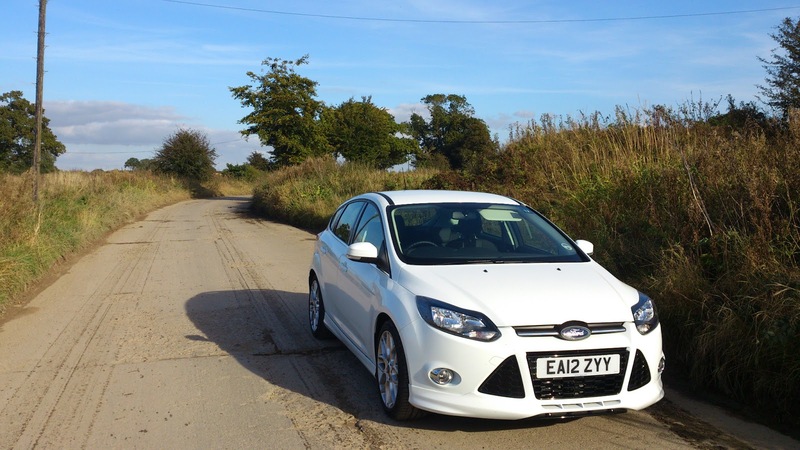 The Ecoboost engine works well in the Focus too, with the light weight and characterful performance complimenting the car’s reputation for being the family hatch with a sense of fun – keener drivers are going to love its fluid handling in particular. It’s keenly priced too, with the Zetec S version I drove weighing at a shade over £19,000, putting on a par with a similarly powerful 1.6 engine but cheaper to run and kinder to the environment. Or is it? Ford reckons the Focus EcoBoost should be able to get you more than fifty miles for your gallon of unleaded but a quick peek at the trip computer on the particular car I drove showed the journos who’d been driving it around before me had got a shade over 36mpg, and a few minutes in Google’s company revealed stories from other reviewers – and owners – who struggled to get anything like the official consumption figures. I think the Focus EcoBoost is a great package which mates an already accomplished car to an award-winningly good engine, but on the crucial issue of fuel economy I can only conclude either a) it’s not quite as frugal as you’d think or b) us car reviewers really are too hamfisted and heavy-footed for our own good. Until Ford let me borrow one long enough to really how much fuel it sips the jury’s out on an otherwise thoroughly good contender for your cash. 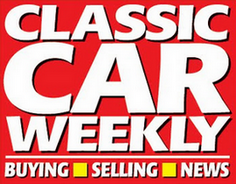 ← Is it worth fitting winter tyres to your car?